The Annual Conference of Central Texas has officially and enthusiastically endorsed the Reverend Dr. Michael McKee as the conference's nominee for the episcopacy in 2012. 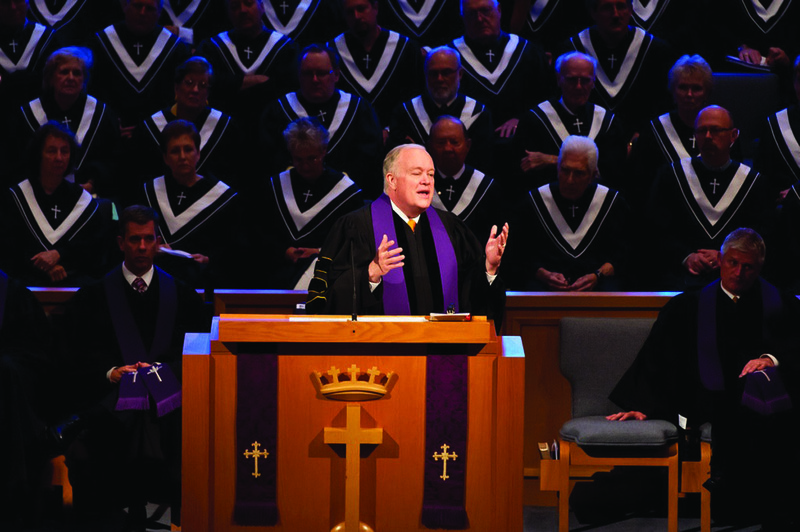 The official affirmation of Dr. McKee’s candidacy for Bishop echoed the previously announced endorsements of the Central Texas General and Jurisdictional Conference delegations as well as those of the Bishop and Cabinet of the Central Texas Conference. Dr. McKee, or "Mike" as he is known throughout the Central Texas Conference (CTC), has provided exceptional leadership at all levels of the connection, and is especially well-known for his passion for and mentoring of new church leadership – both clergy and lay. Mike currently serves as senior pastor of First United Methodist Church Hurst, as he has since his appointment in 1997, and led the conference’s 2012 General Conference delegation as the first-elected clergy member, his third consecutive election as a delegate (delegate 2008, alternate 2004). As a hands-on Senior Pastor who is highly involved and committed to the mission and ministry of the local church, Dr. McKee has spent the last 36 years forming and building upon his relationships with the people of the local church he has served, the Central Texas Conference and across the connection as a whole. Mike’s collaborative leadership style has touched encouraged and energized congregations all across the Central Texas Conference as well as The United Methodist Church in general. 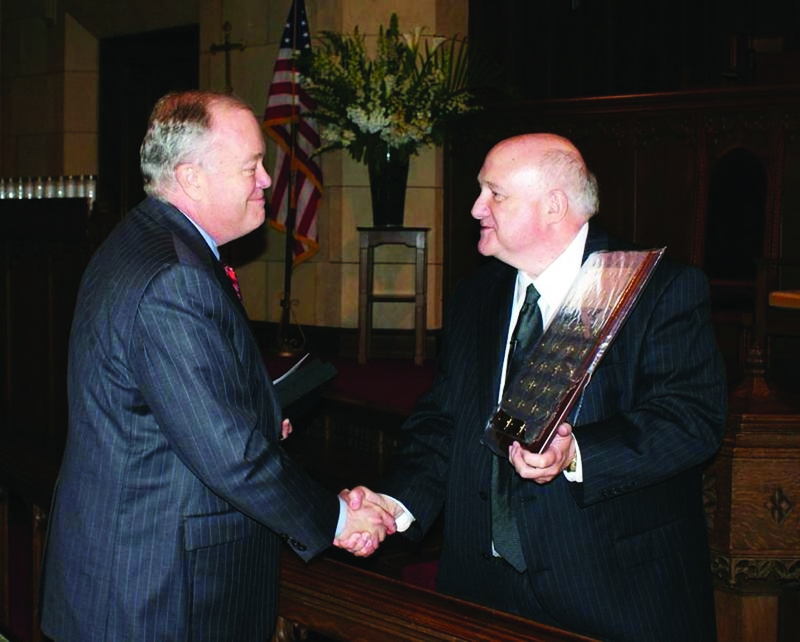 Beyond is significant gifts as a preacher and public speaker – Dr. McKee was the inaugural recipient of the Central Texas Annual Conference’s Bishop’s Award in Preaching in 2010 – Mike’s abilities in the area of communications are diverse and exemplary. He is as comfortable counseling someone through a valley in their lives as he is preaching the Good News to thousands as he is talking sports and current events with friends. While Dr. McKee’s focus has been on cultivating and leading the faith journeys of his congregations and developing/mentoring new church leadership, – only one pastor has had more interns to the Perkins School of Theology on staff – he has also dedicated a large amount of time to serving the Central Texas Conference and the United Methodist Connection by leading and serving on several high-profile boards and committees. Chief among these is his involvement and leadership of the Central Texas Annual Conference Board of Ordained Ministry. Under Dr. McKee’s focused leadership, the CTC Board of Ordained Ministry (BOM) has set and met goals to improve and standardize the processes and practices of the district Committee on Ministry and the BOM; raised the standards of ordination reviews allowing the BOM to claim it identity as the credentialing body of the Annual Conference; and restored a sense of confidence, cooperation and coalition with and for the board. Due to the recent achievements of the CTC Board of Ordained Ministry, Mike was recently invited to speak at a General Board of Higher Education and Ministry event regarding the conference’s success in attracting young clergy. The Annual Conference of Central Texas asking for prayers for Mike, his family and the people of FUMC Hurst as they share in this episcopal candidacy journey together.